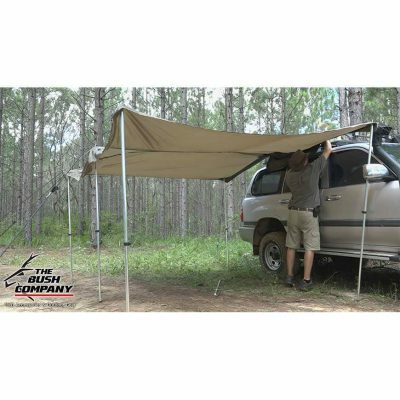 The Bush Company has designed and engineered the 270 Gull Wing Awning and the Bag Awning as two innovative solutions to the challenge of having effective and convenient shade for your camping and touring set up. 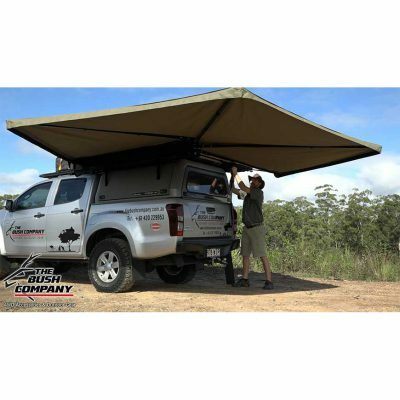 Both of these awnings can be fitted to any 4WD vehicle. The 270 Gull Wing Awning is one of the easiest awnings to set up and offers massive shade coverage, while the Bag Awning offers the flexibility to quickly attach the awning when you need it and leave it set up when you detach it from your vehicle. Both of these products are manufactured in South Africa to the highest standards.